Apart from weddings, debuts are also very exciting for many people. In the Philippines alone, many families exert a lot of effort and even shell out huge amounts of cash in order to pull off amazing parties for their debutantes. Celebrities do the same thing, too. In fact, many of these Pinay stars managed to wow everyone with their amazing debuts. Now let us look back to the most memorable Filipina celebrity debuts we have ever seen. Pinoy Big Brother (PBB) Lucky Season 7 2nd Big Placer Kisses Delavin had a fairy-tale like 18th birthday celebration at Makati Shangri-la, Manila last year. She wore a gown made by Francis Libiran. 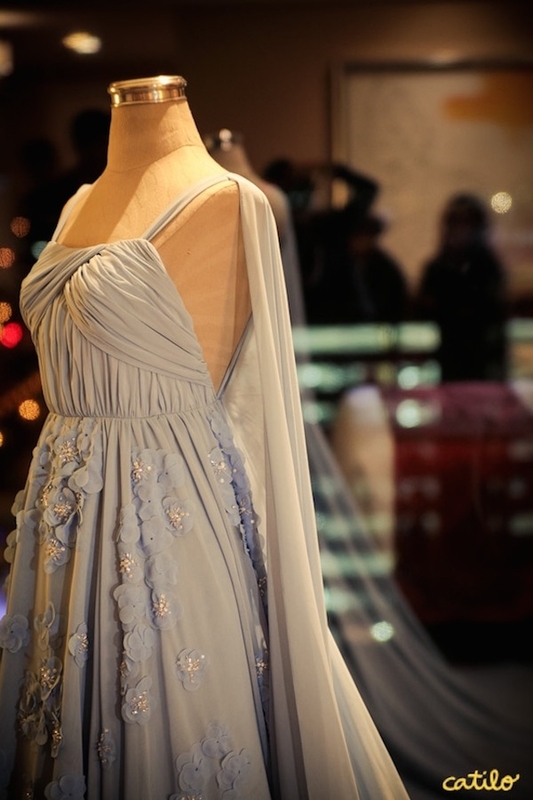 The said gown had a long, flowing train and an intricately embroidered bodies. Her PBB housemates Maymay, Vivoree, and Edward were among her guests. 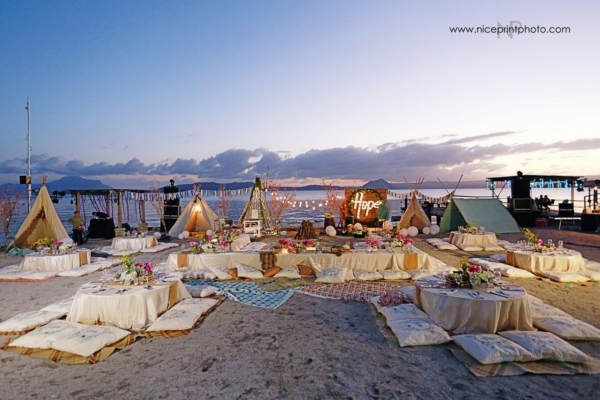 Liza Soberano impressed everyone with her boho-themed beach party that was held at Club Balai Isabel in Batangas. The said celebration was complete with lots of flowers, tiki tents, and eclectic prints. Kathryn Bernardo had a black, white, and pink-themed party at Blue Leaf Filipinas to celebrate her 18th birthday. Among the things people really liked about the celebration were her two gowns, one by Francis Libiran and another by Vania Romoff. 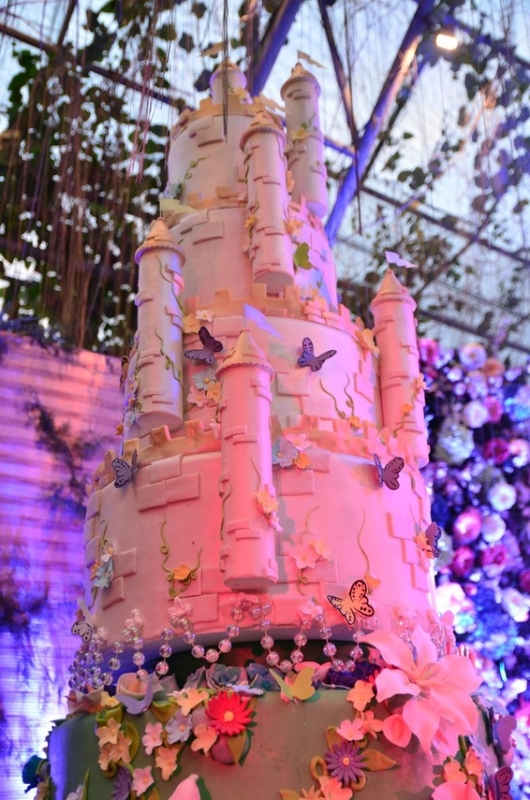 It’s already been years since Julia turned 18, but people still remember her fairy tale-themed celebration at Fernwood Gardens in Quezon City. How could they ever forget about the indoor lake, carriage, and castle-themed cake? Even her Pepsi Herrera gown was so stunning, we can’t get over it yet. 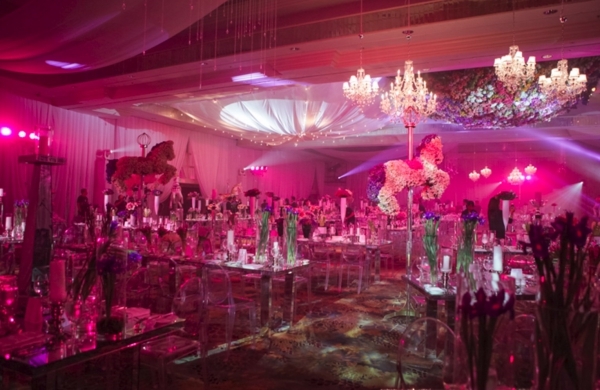 Julia Barretto had a carnival-themed 18th birthday celebration at Makati Shangri-la Ballroom. 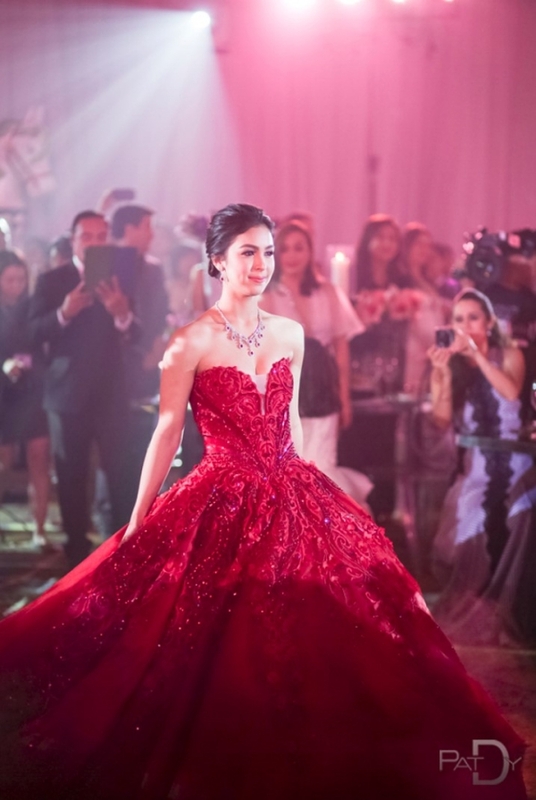 She wowed everyone by wearing a red gown by Michael Cinco. 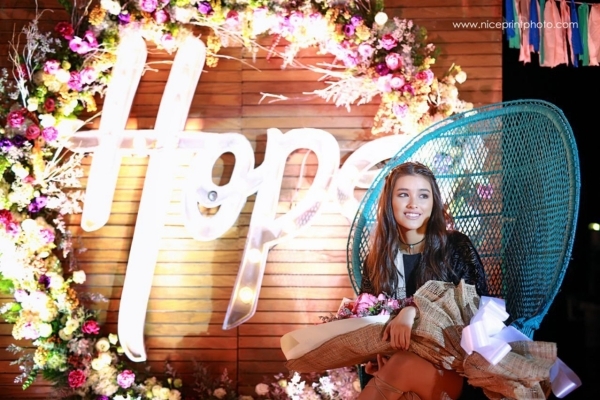 The said event was also memorable because it served as a reunion for her family. 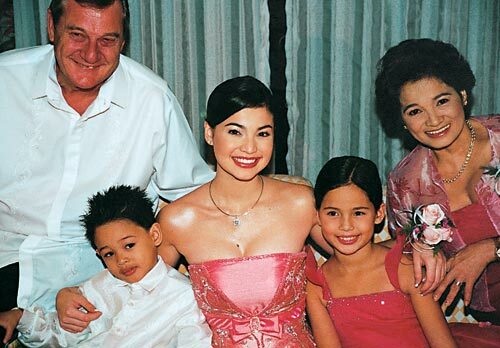 Anne Curtis had a traditional 18th birthday celebration at the EDSA Shangri-la Hotel. Guests were wowed by her 18 roses, during which live butterflies were released. According to reports, Anne also received a lot of lavish gifts that night, including a diamond ring from her mother. Indeed, these 18th birthday celebrations are so memorable that we are sure to remember them even in the years to come. 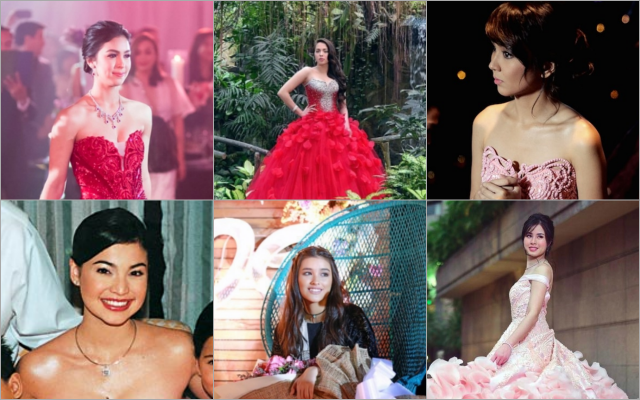 How about you, which Pinay celebrity debut is your favorite? Let us know in the comments below!